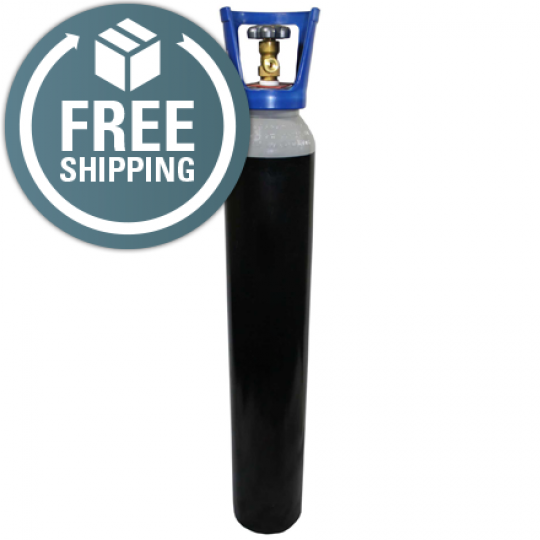 When it comes to finding beverage gas, look no further than Gas UK! 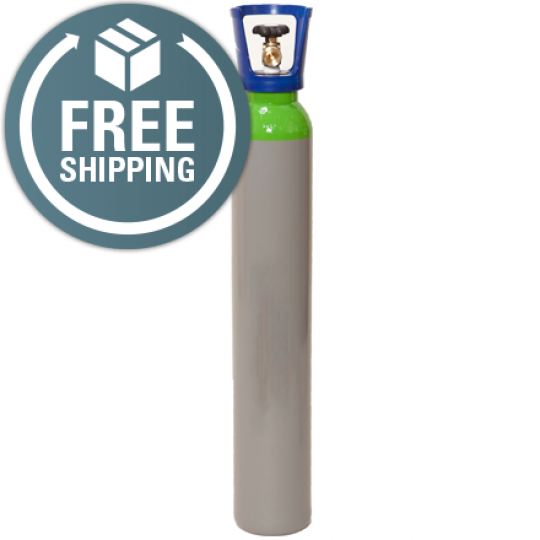 The beer gas we supply meets Food Safety Regulations, providing you with quality control. 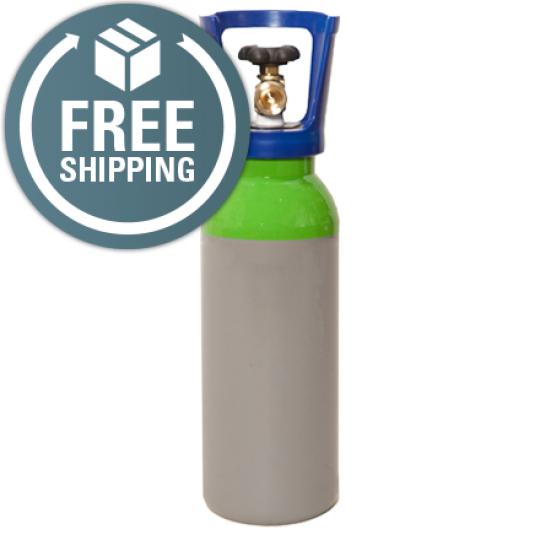 Our beverage gases are available in an assortment of sizes, meaning it’s inevitable that you’ll find something that suits your requirements specifically. Here at Gas UK, we meet the needs and wants of all customers, providing you with an ideal solution for improving the quality of your products. Beverage gas is an innovative method to improve the appearance of drinks and also to prolong their shelf-life- can you afford not to invest in the beverage gas? 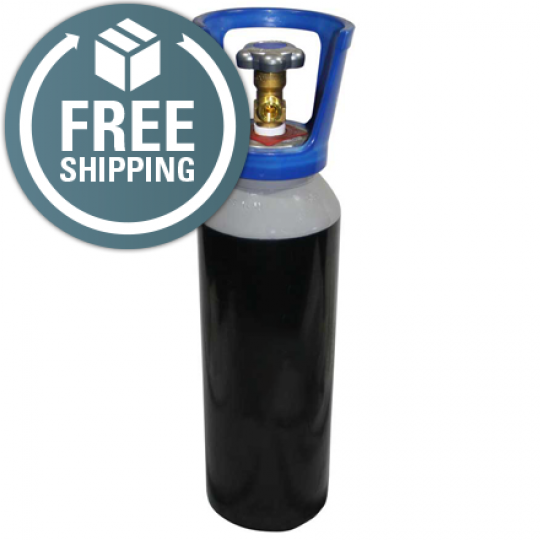 The beer gas is a high-quality gas that contributes to the taste of drinks and provides fizz to soft drinks. 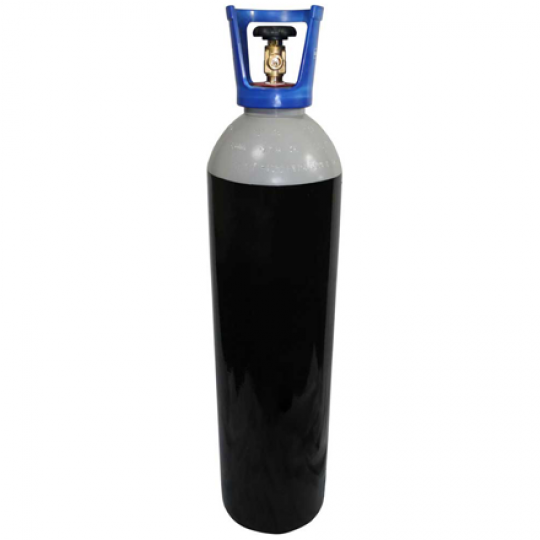 Our beverage gases include the CO2 gas cylinders which are available in 5 Litres, 10 Litres and 20 Litres! Check out our range of products below!